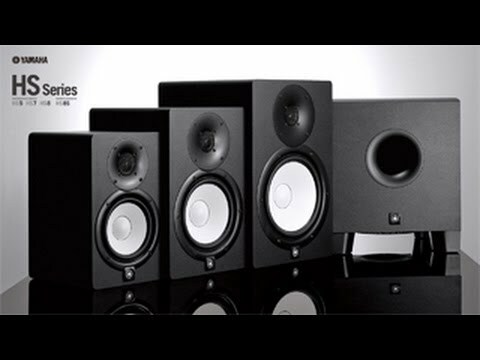 Yamaha's industry standard studio monitor series, now in a limited-edition White finish! As well as a flat, accurate frequency response, the..
Yamaha's industry standard studio monitor series, now in a limited-edition White finish! As well as a flat, accurate frequency response, these little beasts feature a 5" woofer to deliver tight, controlled low end and detailed, balanced high frequencies thanks to a 1" dome tweeter. XLR and 6.3mm Jack inputs ensure direct connectivity to your audio interface, and 70 watts of power per speaker make these ideal for small-room or project studio mixing and monitoring.